Da Bears Blog | Terrible. Bears Lose to Jags. Terrible. Bears Lose to Jags. This will be the last time this site addresses Sunday’s game. Because it doesn’t deserve much more than that. Cameron Meredith is going to be a real player. It’s obvious. And the Bears, when they re-sign Alshon Jeffery, are going to have an exciting receiving corps in 2017. Hoyer. Jesus. Two major problems with his performance. (1) How do you not at least throw the ball somewhere Alshon can catch it when he’s wide open in the end zone? Anywhere but ten yards over his head and out of bounds? (2) When you have a pocket big enough to fit a dining room set, why not look down the field? Hoyer is backup. And, honestly, a pretty good one. But he’s nothing more. And Hoyer has now loss to two of the worst teams in the league’s in subsequent weeks. 300 yard games are by-and-large useless. Willie Young has started playing how the Bears need him to play. But they are getting so little pass rush from their defensive line or opposite Young that their attack has become feast or famine. Basically Willie Young or bust. 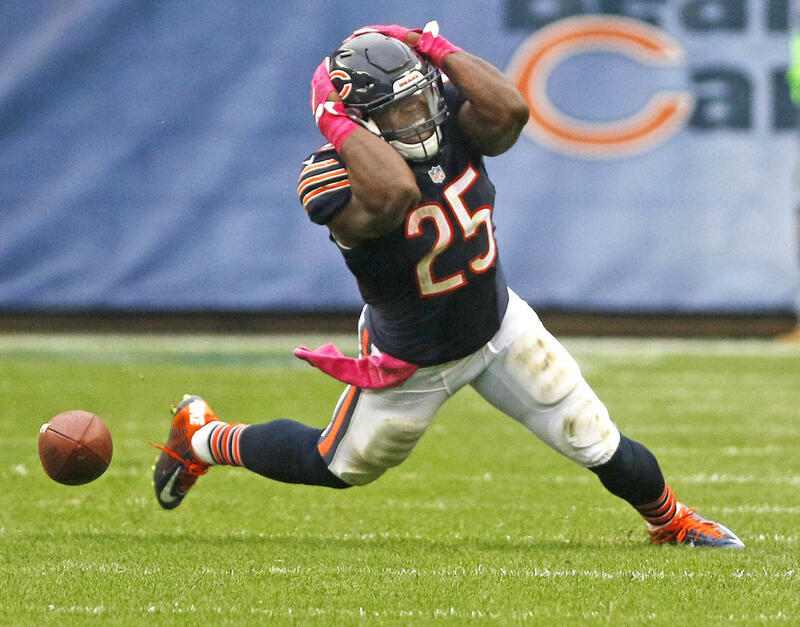 Ka’Deem Carey looked good. But that drop? Wow. I’m done. Beaten 17-3 in the fourth quarter, at home, by the Jacksonville Jaguars? This team is lifeless and the reason wears a headset and stands on the sideline. John Fox has had an absolutely miserable first six games and I think it’s fair for Ryan Pace to start asking if he’s got the right guy leading his rebuild.